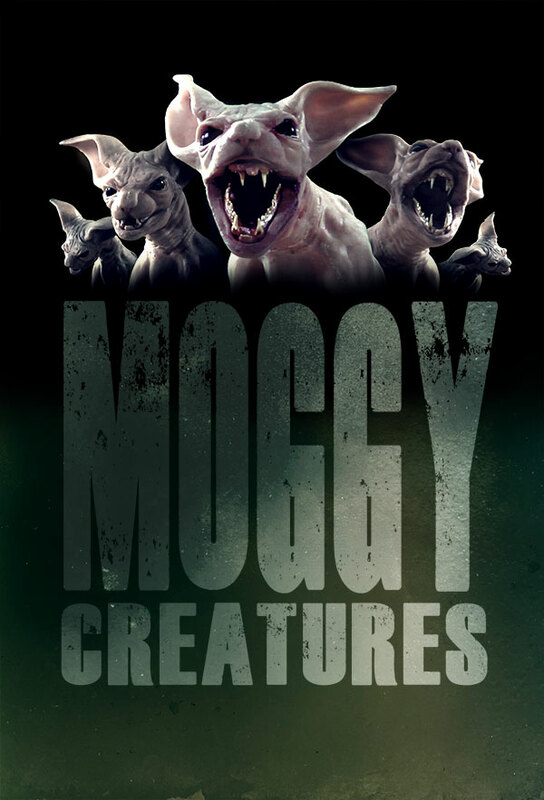 The first trailer for Scott Frazelle's upcoming practical FX horror feature Moggy Creatures has debuted. Genre faves Michael Moon (Day of the Dead 2: Contagium) and Sadie Katz (House of Bad, Blood Feast) play Michael and Anna, a troubled couple who take in a stray cat hoping to rebuild their marriage, only to have the pregnant animal spawn evil monsters! Michael and Anna are leftovers of the Hollywood dream; he was once a promising actor, she an aspiring photographer. They cling to their artistic dreams, but their bond has thinned over the years and a devastating loss. Their new fixer-upper, far from the Hollywood Hills, offers some solace when they bring in a stray cat and it has kittens. Anna loves the new pets, finds a rewarding job, and turns back to Michael, who also finds a new opportunities. But as the kittens grow at a shocking pace, they begin influencing Anna and testing Michael. Anna's behavior becomes tortured and irrational, the now grown cats more intelligent, and Michael can no longer tell where reality lies-until one final growth spurt reveals what they are, and what he must do.